The charitable event of the Fire Island summer awaits at Fire Island Dance Festival. Immerse yourself in dance with a diverse lineup of companies and choreographers, performing on a stunning waterfront stage in the Fire Island Pines. 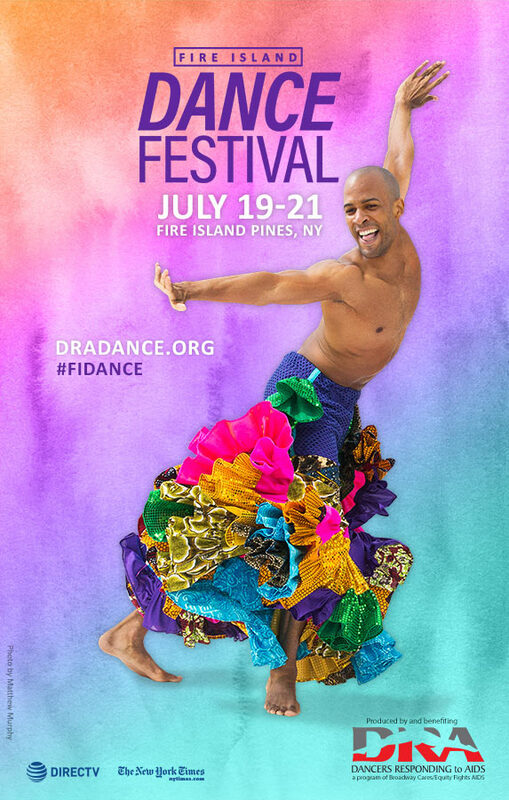 In its 24 editions, Fire Island Dance Festival has raised more than $6.1 million to help ensure those in need throughout the New York City area and across the country receive lifesaving medications, nutritious meals, counseling and emergency financial assistance. 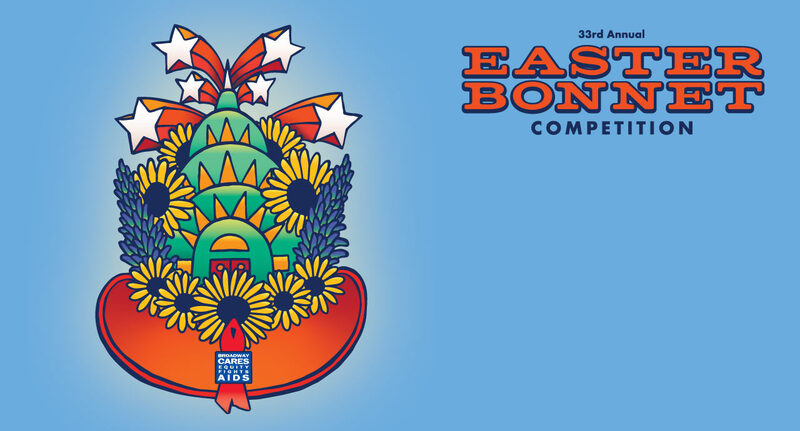 This year’s 25th annual festival will feature an acclaimed lineup of dance companies and performers from a variety of styles. Performers and choreographers will be announced later this spring. Tickets start at $175. Leadership Supporters enjoy a variety of perks, including VIP tickets, 25th anniversary journal placement and festival mementos. Special VIP daytrip packages for the Sunday, July 21, performance include luxury round-trip transportation from midtown Manhattan and a pre-show champagne luncheon. The ultimate summer getaway has never been easier. 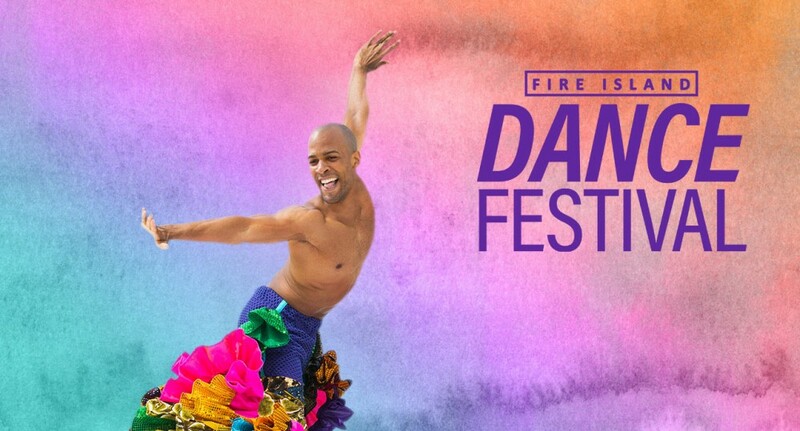 Here’s a hassle-free daytrip for New Yorkers to experience Fire Island Dance Festival. Enjoy round-trip luxury transportation to Fire Island Pines, a delicious champagne luncheon and tickets to the 5 pm performance Sunday, July 21, all for $275 per person. These all-inclusive tickets are limited. Get yours now. If you have any questions about the daytrip, please contact Adam Rei Siegel at siegel@broadwaycares.org or 212.840.0770, ext. 235. Exclusive custom benefits at this level based on individual needs. Please contact Knox Martin for more information: 212.840.0770, ext 267. Fire Island Pines, located midway between New York City and the Hamptons, is an oasis accessible only by ferry. But, it’s easy to get to, even for a daytrip. The festival is held in the Pines at a bay-front home located at 236 Beach Hill Walk. We’re offering a special hassle-free daytrip package to experience Fire Island Dance Festival. The package includes round-trip transportation from midtown Manhattan to Fire Island Pines, a delicious champagne luncheon and tickets to the 5 pm performance Sunday, July 22, all for $275 per person. The Long Island Railroad offers a round-trip same-day beach excursion fare that includes hourly service between Penn Station or Jamaica and Sayville, round-trip van service between the Sayville station and the ferry terminal and Sayville Ferry tickets. You will have to make at least one train transfer on your trip to the Sayville station. Check out LIRR information and schedules. The Sayville Ferry runs regularly between Sayville and Fire Island Pines from early morning to late night. See the complete schedule. Free water taxi service is generously available for all attendees. Total travel time from NYC to Fire Island Pines by train is approximately 2.5 hours. The Sayville Ferry terminal is located off exit 59 on the Long Island Expressway. Parking is available at the ferry terminal. Rates for passenger cars are $6 per day Monday-Thursday and $7 per day Friday-Sunday. For more information call 631.589.0810. For information on Fire Island Pines, visit the Greater Fire Island Chamber of Commerce. For further information on Fire Island, visit fireisland-news.com.